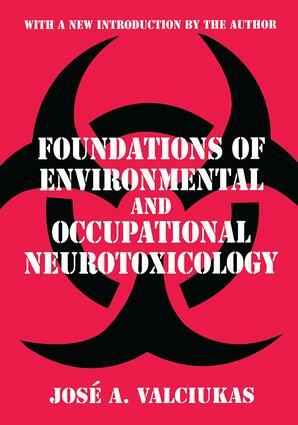 Dr. Jose A. Valciukas, in Foundations of Environmental and Occupational Neurotoxicology, has written a thorough, lively, and educational study on toxic substances and their effects. Written in a manner that is accessible to both professionals and non-professionals, Dr. Valciukas explains how health and human behavior may be adversely affected by neurotoxins. He introduces his study with a history of environmental and occupational neurotoxicology.